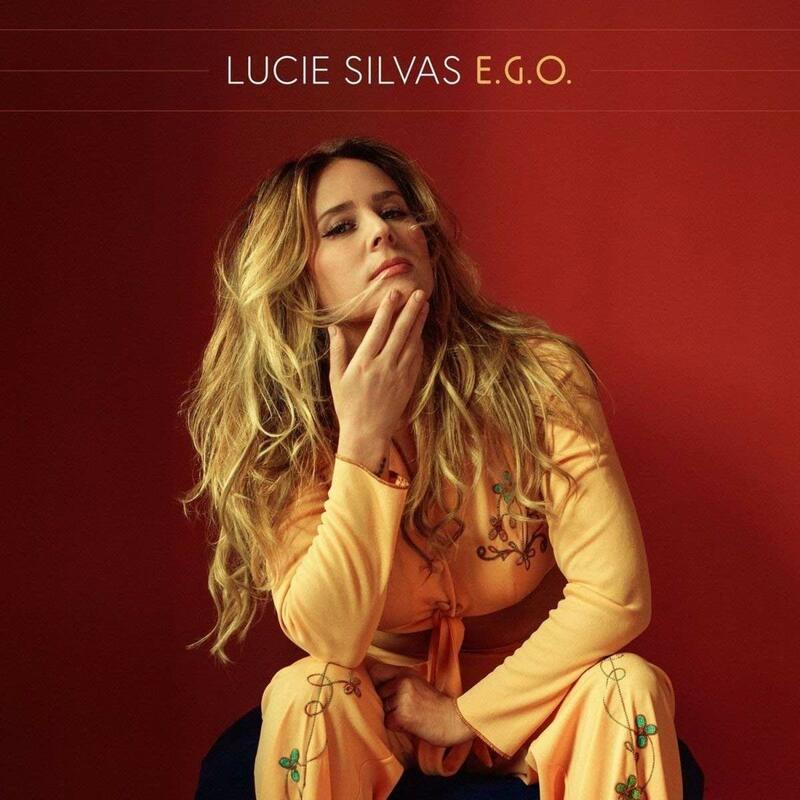 UK singer/songwriter and Nashville based Lucie Silvas has released her latest album E.G.O today. E.G.O is a cool mix of pop, country, rock and more. Lucie’s distinctive, raw and edgy vocals make her a true powerhouse in the most natural way without any vocal exaggerations. The entire album is wonderfully produced by Jon Green who is masterful in his production,music and songwriting. E.G.O is instrumentally exceptional and energetic – melodically brilliant, lyrically smart and vocally sublime. From the rocky, electrifying tunes Kite, Smoking Your Weed and First Rate Heartbreak to the sixties styled soulful, sultry, Bond like theme Girls From California, to the Rhythm and Bluesy tracks I Want You All To Myself and Everything Looks Beautiful to the funky, cool and smoky club sounding title track E.G.O to breathtaking ballads People Can Change, Just For The Record and Change My Mind and to the more country sounding tunes such as Black Jeans, My Old Habits this album is everything and more. A fierce woman who should be dominating the music industry – Lucie’s craft is so diverse that you don’t know what to expect next which keeps everything fresh and exciting. Lucie just keeps showing the music world how it is done. Sticking true to her art, Lucie cannot be defined by a genre but simply by her authenticity and unbelievable talent.